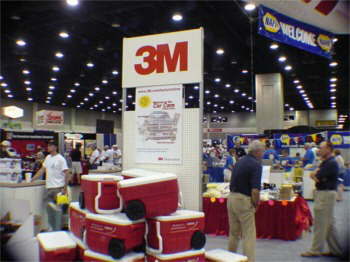 3M Automotive is a diversified technology company serving customers and communities with innovative products and services. Each of our seven businesses has earned leading global market positions. 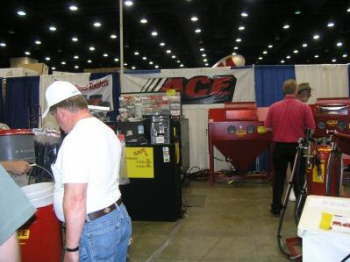 A.C.E Automotive Cleaning Equipment is a distributor of abrasive blast cabinets and parts cleaners where a commitment to providing top quality, affordable equipment. 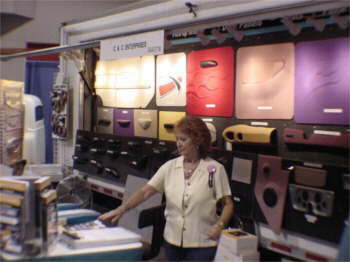 ACE offers a wide variety of cabinet sizes and options as well as custom systems. Let ACE assist you in keeping your system running smoothly. 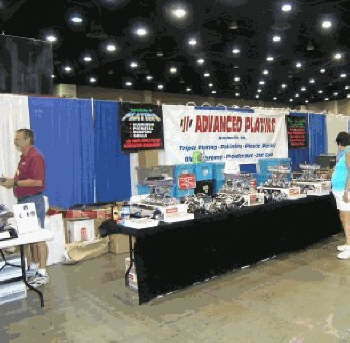 Air Ride Technologies is a leader in air suspension. 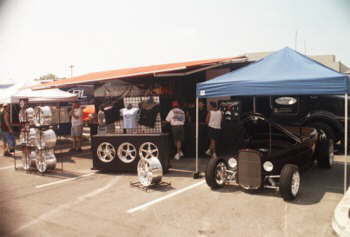 With such innovative products as the Shock Waves, and the Air Bar, Air Ride Technologies provides the state of the art products for your street rod, hot rod or muscle car. 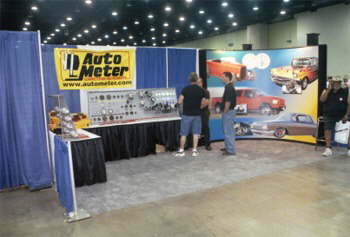 Visit our web site to check out our products or call us at 812-482-2932 and let our sales staff assist you. 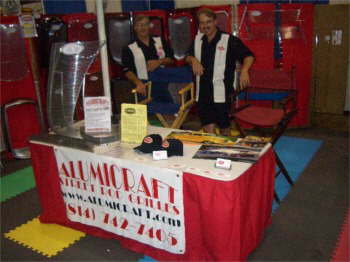 Alumicraft Street Rod Grilles Manufacturer of billet aluminum grille inserts for Chevy, Dodge, Ford Plymouth and other Concept Street Rods such as Speedstars, Coast to Coast and Street Beasts. 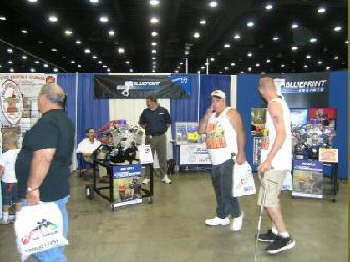 Alumicraft is an insert supplier to major companies such as Outlaw Performance, Redneck Street Rods, Yogi�s, Deco Rides and The Rod Shop. American Autowire offers Street Rod Wiring Kits and Accessories as well as original replacement harnesses for GM cars and trucks. American Autowire proudly supports all of our products with superior tech support and detailed, easy to follow installation instructions. 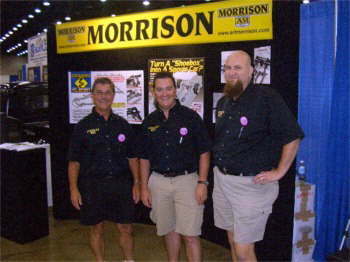 Art Morrison Enterprises offers the industry's widest selection of front and rear suspensions, including air, coil-over and strut front setups and air or coil-overs for the rear. This ensures you can obtain the best possible combinations of performance and comfort for your particular vehicle. 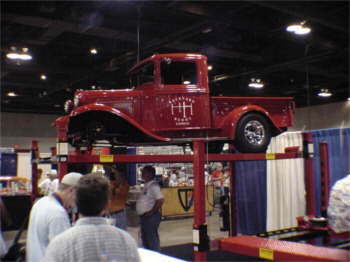 Auto Twirler By Carrell Custom Welding Put the fun back into restoring your old car! 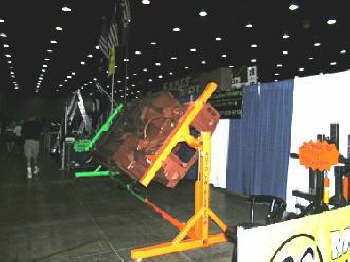 The Auto Twirler is a custom designed Restoration Rotisserie built for body off restorations. We are always adding quality products such as sheet metal, auto dollies, English wheels and race deck for your one shop automotive needs. Give us a call, we can�t wait to assist you. B&M Racing & Performance Products The Street Rod Shifter one of the most recent automatic shifter was on display along with a TH-350 Trans, HoleShot torque converter, SuperCooler fluid coolers, Precision Sport Shifters, Trans oil pans, Shift Improver kits, Trick Shift and a Street Bandit auto trans shifter. 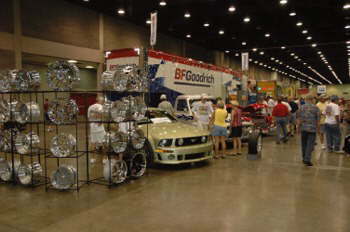 BF Goodrich The street rodders tire. 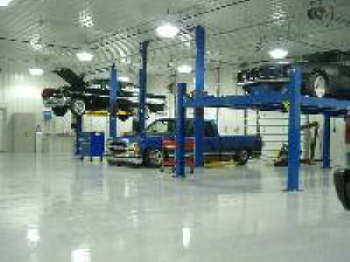 Backyard Buddy�s Automotive lifts for both home and shop. 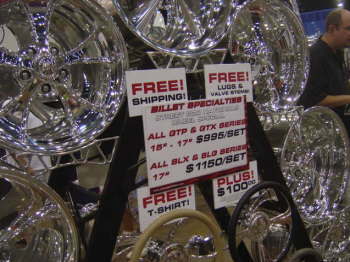 With our lift you can store twice as many cars ! 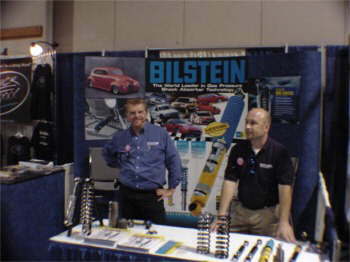 Bilstein Shock Absorbers Top Quality Gas Pressure Rod Shock for your Rod. When only the Best will Do ! Blueprint Engines Your complete source for crate engines. Every engine comes balanced, blueprinted, and dyno tested, which ensures longevity and performance that meets your expectations. 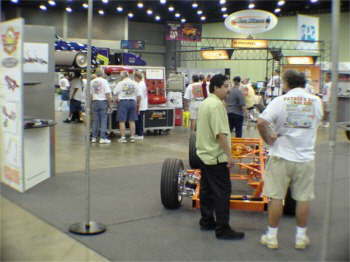 We are also the official engine sponsor for the 2005 NSRA giveaway vehicle. 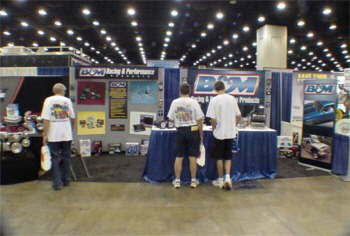 You�ll find lots of choices for crate engines. Take a look at Blueprint. We�re large enough to build engines by the thousands, but small enough to build one just for you. 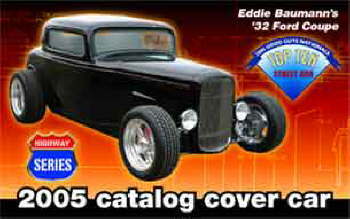 Bob Drake Reproductions has a huge line of officially licensed Ford reproduction parts... check out their website for many new products. Bowler Performance Transmissions. 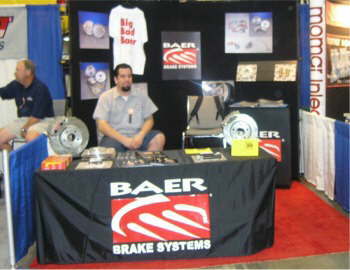 The show picture didn�t come out so we have a shop picture here to show you. 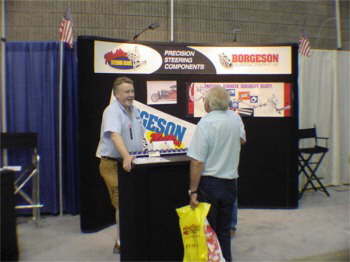 We have 40 years of experience behind our name. We specialize in custom built transmissions. 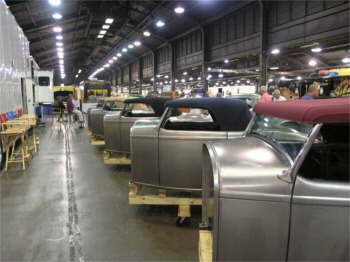 Each trans is looked at individually, and built per application. We feel that the trans is an essential part of the vehicle and should receive as much attention as the rest of the vehicle. Especially if you have high HP engine, you better have some way to transfer that power to the pavement. That�s where Bowler�s Performance Transmission delivers. 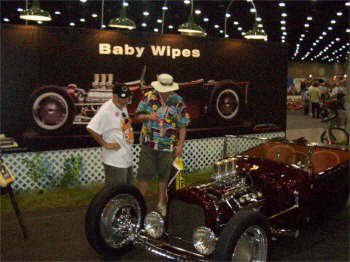 Boyd Coddington has attended the Street Rod Nationals for over 18 years now. 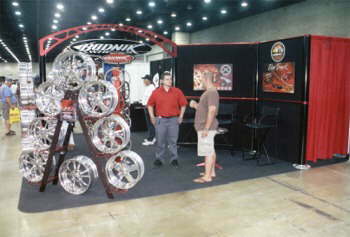 Bringing the latest creations from his garage and the newest wheel designs to the street rodding community. This year was a great success. Thanks to all for showing your support. 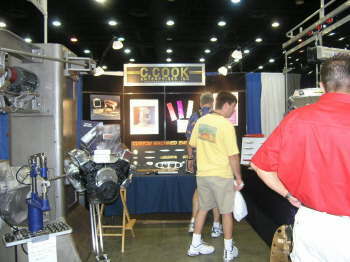 C Cook Enterprises We build sheet metal forming equipment, refurbish Pullmax nibblers and make tooling. The Plannishing hammers are built in our shop completely with made in the USA. 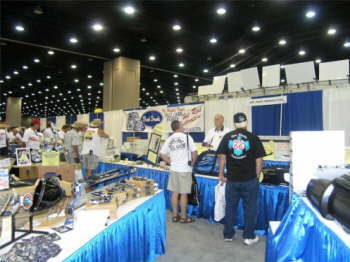 Also a line of Billet valve covers and custom medallions for hotrods and street as well as reproduction Cobras.